Miley Cyrus became a teen idol after the release of the popular TV show “Hannah Montana”. The new born star was extremely good looking and talented but she managed to achieve her success not only due to her talent, but also due to support of her father. 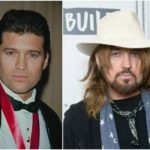 Born Destiny Hope Cyrus, Miley is a daughter of a famous country singer Billy Ray Cyrus and his wife, Leticia Finley. The girl was named in that way, because her parents wanted to show, they expect a lot from their daughter. Later Destiny Hope was nicknamed as “Smiley” as she used to be an open and optimistic child, who had always smiled. Later the star changed “Smiley” for “Miley” and documented that new name officially. 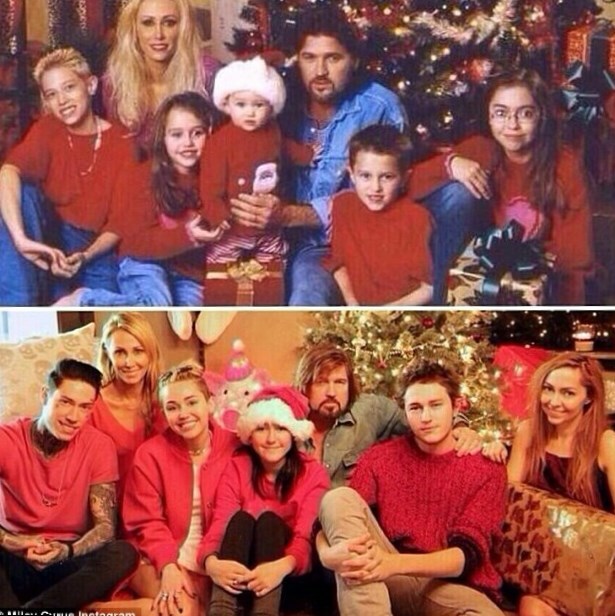 Miley grew up with two siblings and two half-siblings. Later she discovered that she has one more half brother, Christopher, born from her father’s affair. Christopher’s mother worked as a waitress and Billy had a short affair with her, when his girlfriend Leticia was already pregnant with Miley. Billy and Leticia got married a year after Miley’s birth and only a decade later her father knew about a son Christopher and introduced the boy to his wife and children. 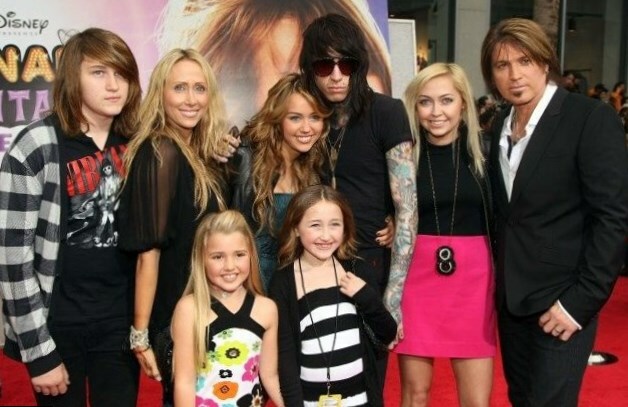 All of Miley’s siblings are busy in entertainment industry. Brother Trace is a singer, Noah is an actress, Brandi is a model etc. Miley Cyrus is a beautiful young woman, known by her relationship with both, men and women. But the main love of her life is her fiancé an actor Liam Hemsworth. The couple got acquainted while filming “The Last Song”. 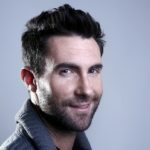 The young people, almost teenagers fell in love and although their relationships were complicated, they got engaged in 2012. Then Liam gave his sweetheart 3.5 carat Neil Lane diamond ring and Miley was proud to wear it. Cyrus never got tired to repeat that “she is looking forward to happy life with Liam”. But in 2013 the lovebirds called off an engagement, telling, they were too young to create a family. But in June, 2016 the couple reconciled and now they are getting ready for the great luxurious wedding. 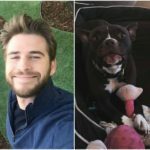 Miley and Liam introduced their parents to each other, and now they are struggling for the right to arrange the wedding of the dream for their children. Miley Cyrus had never looked happier!